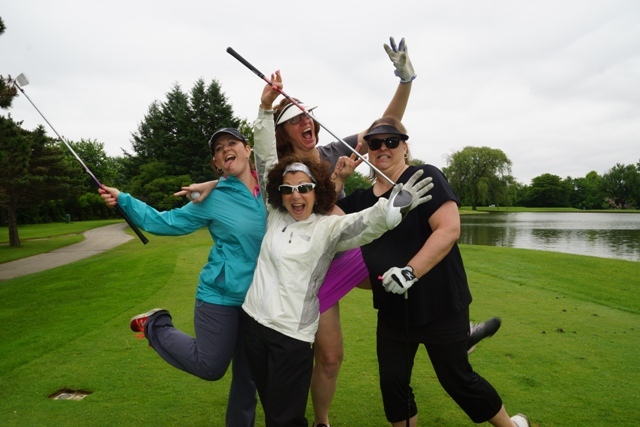 Join us for our 18th Annual Women’s Golf Classic on Monday, June 10. This year it well be held at Ravinia Green Country Club in Riverwoods, IL. Golfers will enjoy drinks, food, and activities on each hole. Not a golfer, no problem! Join your friends on the course as a ride along, or spend the day enjoying the club at our relaxation day with friends. Enjoy the pool, relieve stress with some yoga, and more! Guests will enjoy brunch, a buffet dinner and decadent desserts. Everyone can participate in our hole contests, raffles, silent and live auction. This is going to be a fabulous day that you and your friends are not going to want to miss!